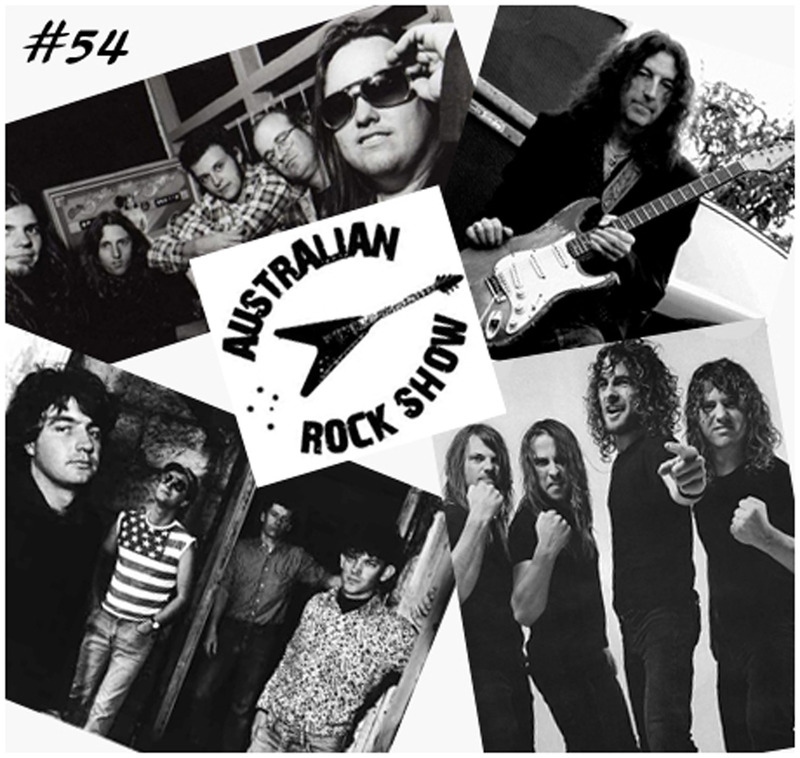 On episode 54 of The Australian Rock Show we play new music from The Undermines, remember Sydney's Asteroid B-612 - fire up some Airbourne, Gwyn Ashton and much more ! Rock news, rants, upcoming gig dates - real rock n roll action which you need to hear ! Turn this one up nice and loud ! 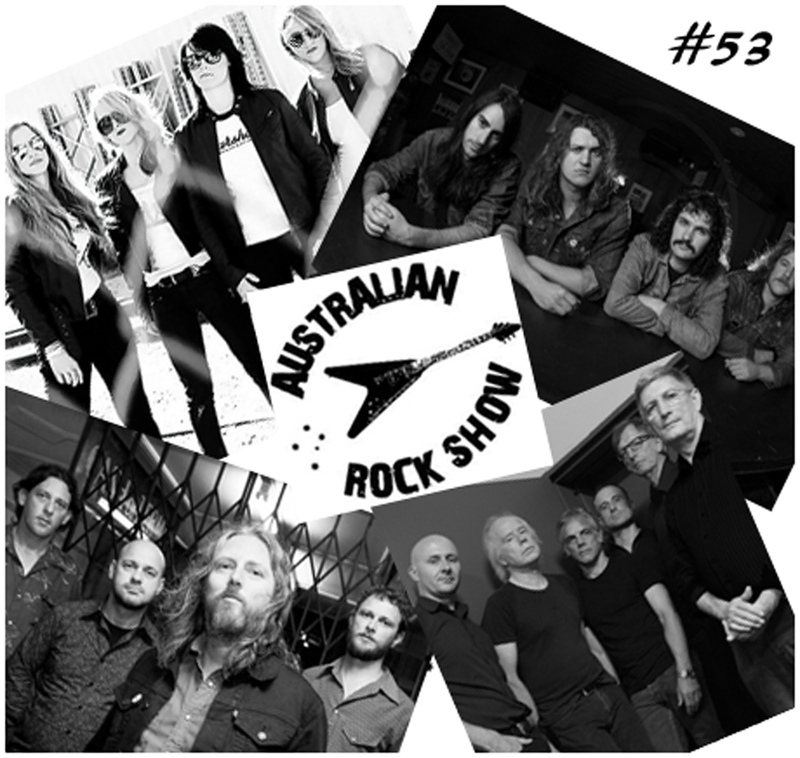 On episode 53 of The Australian Rock Show we play new music from Leadfinger, Black Aces and Legs Electric. We remember Brother Brick, talk Radio Birdman and look over upcoming gig dates you need to make note of. Crank this one loud !